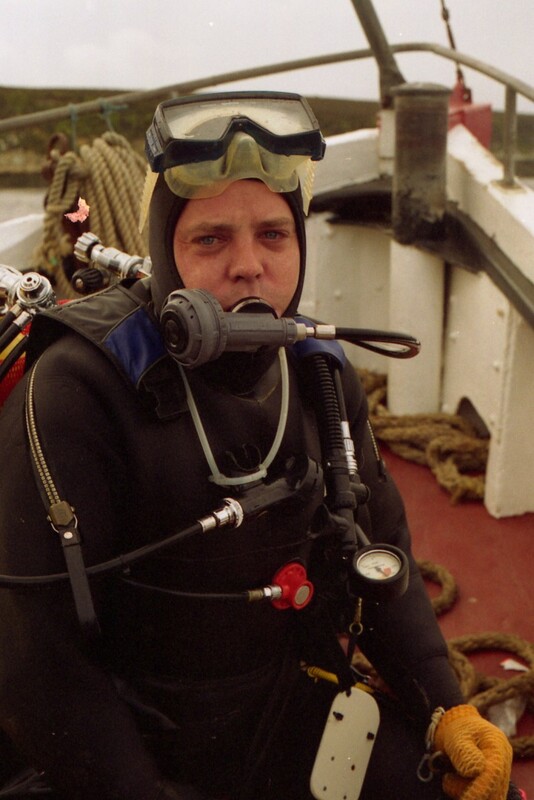 PDF copy of Course notes for the Divator Mask and Breathing Valve, short service course for Dive technicians. An invaluable reminder on key points- especially those involved with mixed gas diving- and guidance on maintaining oxygen service equipment. These notes are recommended only for experienced technicians, who have attended one our service courses. Candidates for the CT1 course are issued with a copy. Click the button below to add the Divator Mask and D/V: short service course notes to your wish list.